1. Great flavor. Mauna Kea Cacao orchards have a high level of genetic diversity, which creates our cacao’s robust cocoa flavor with blackberry and nutty notes. 2. Creamy mouthfeel. Hawaii’s relatively cool climate produces cacao beans with a greater cocoa butter content. 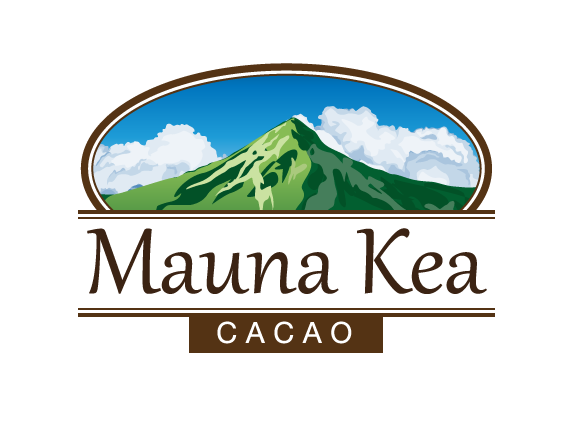 Chocolate made exclusively with Mauna Kea Cacao does not need added cocoa butter. 3. Smooth finish. Our farm’s mild climate and slow careful drying process produce cacao with low bitterness and astringency for a smooth finish. 1. Preserving cacao. 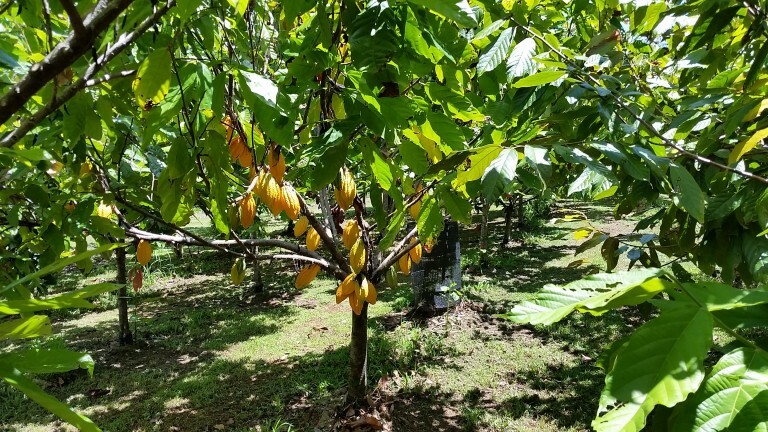 Due to our relatively cool climate compared to other cacao-growing regions in the world, Mauna Kea Cacao’s trees can more easily adapt to a warming climate. 2. Protecting habitat. 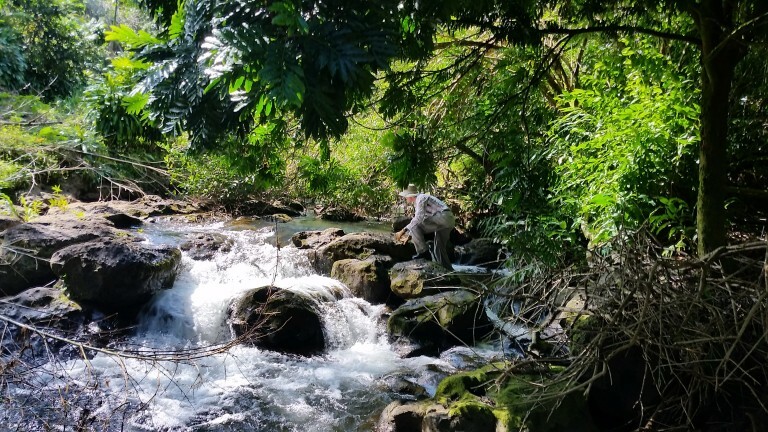 More than 15 percent of our farm is preserved as natural habitat next to a year-round stream. 3. Saving water. Our windward farm has adequate rainfall so irrigation is not needed.